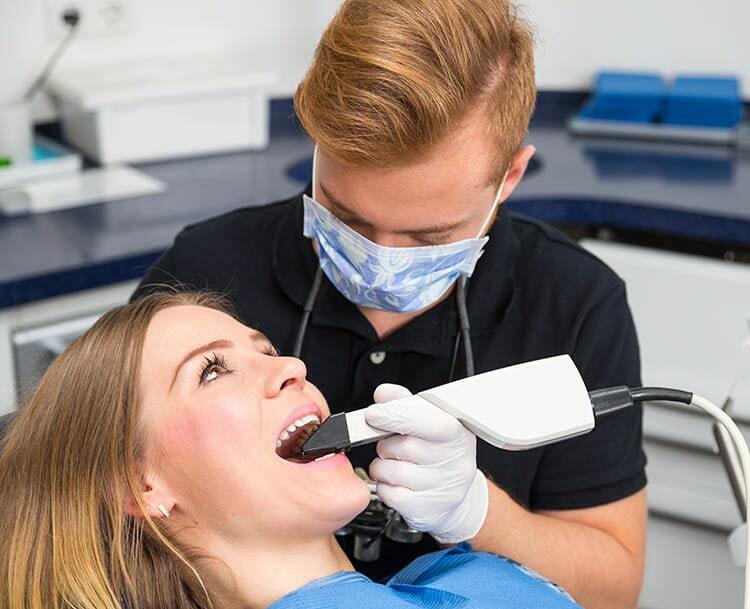 Same day dentistry is convenient, easy, and the results are as good – or even better – as a multiple visit procedure. At our office, you can sit down and relax and within a couple of hours be on your way to all of the other important tasks of your day. 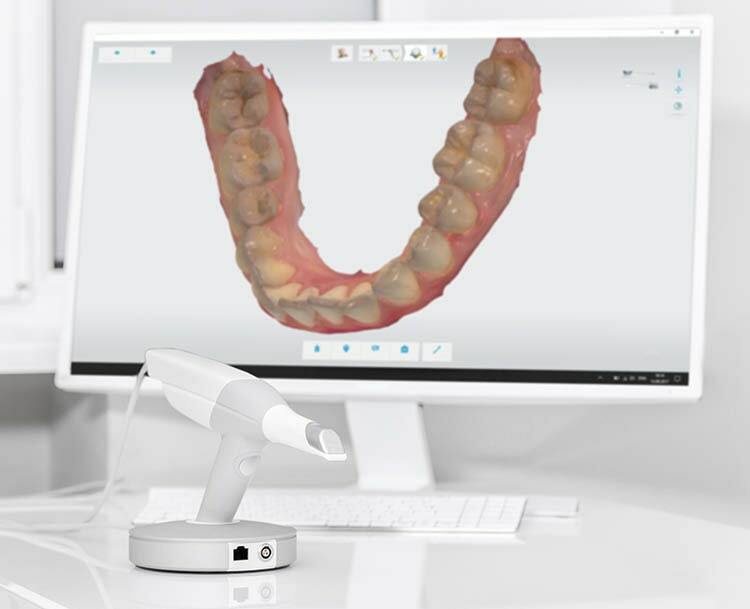 The first step of same day dentistry is to inform patients about the benefits of CEREC, before taking digital images of the mouth to capture the area that requires treatment. If a filling is required, the second step of same day dentistry is to remove the dental caries and existing filling. 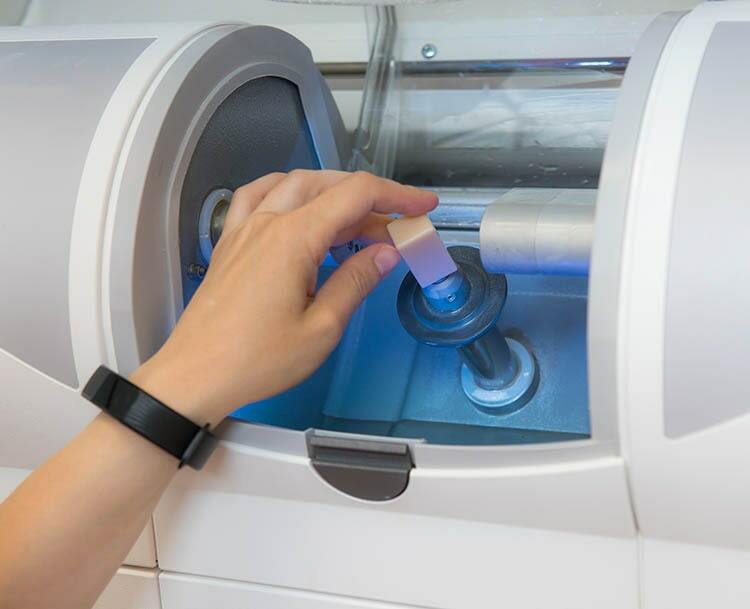 The CEREC camera then captures a three dimensional photograph of the tooth. The contours of the ceramic restoration are designed as a 3D model on the computer monitor. The final restorations will now be delivered. This will be followed by final photographs and a maintenance program. The maintenance program will differ depending on the type of treatment that was performed. The final step is to have the prostheses inserted into the patient’s mouth. The end result is a ceramic restoration that looks and feels exactly like natural dental enamel.